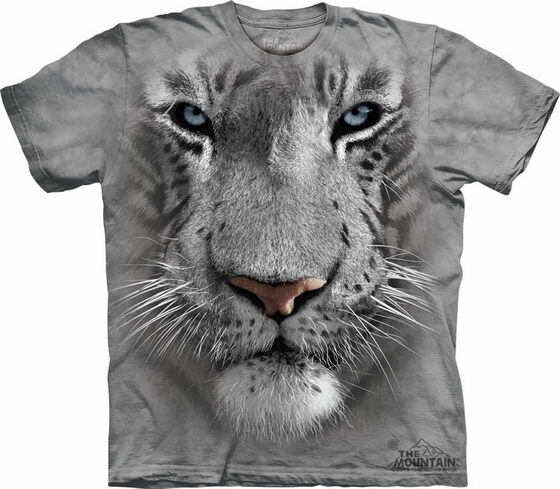 T-shirt, as the commonest garment in our draw, still has millions of creative ways to play with its design and create some new and cool. 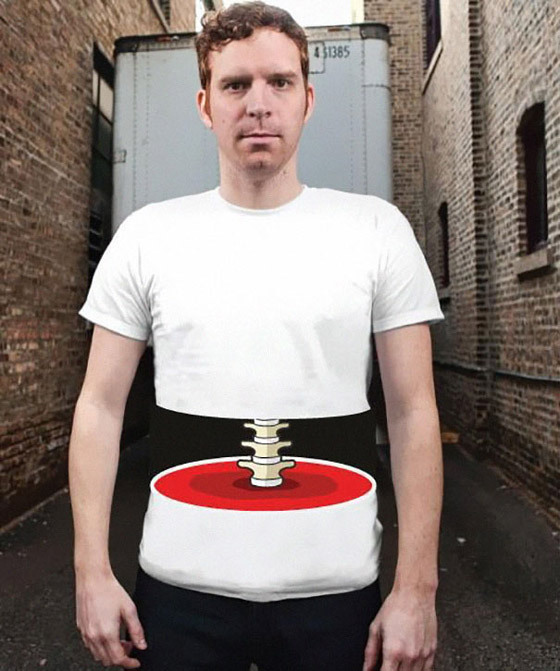 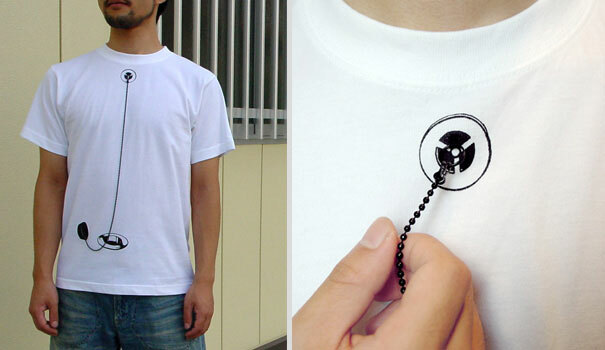 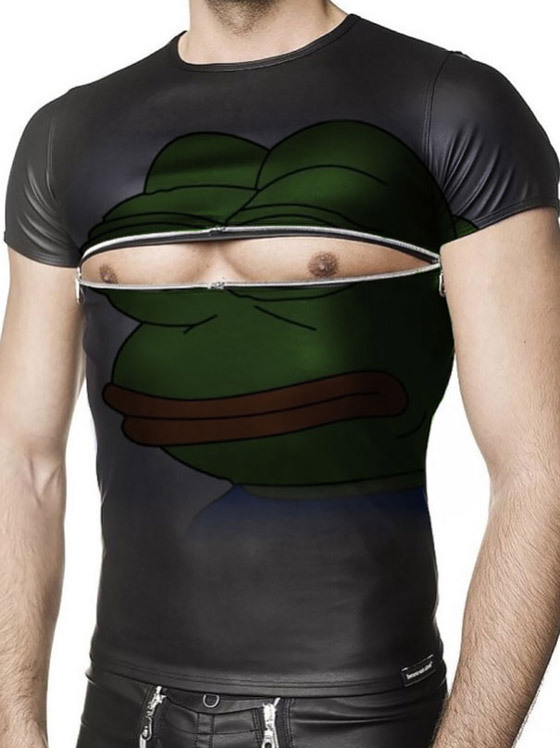 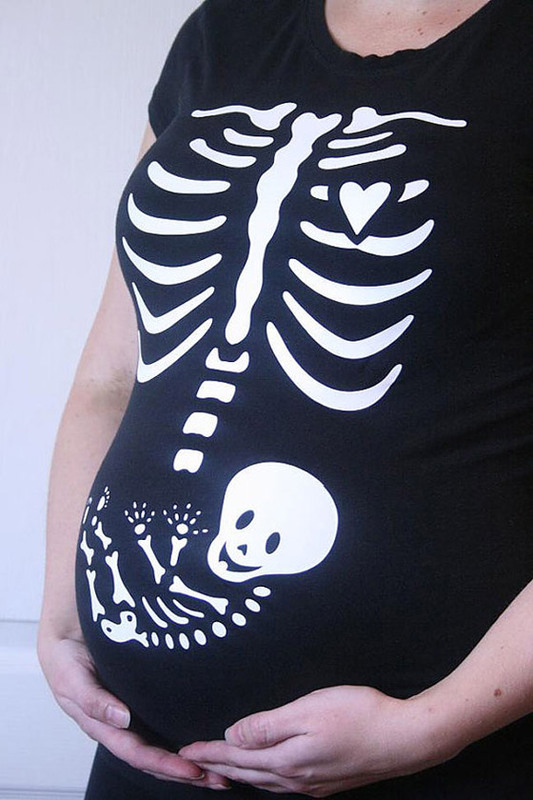 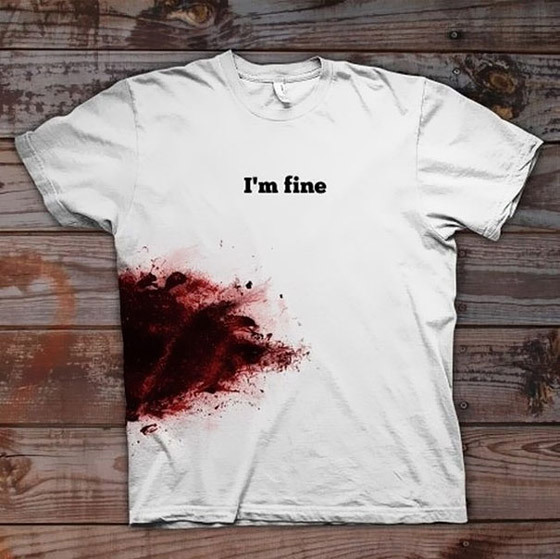 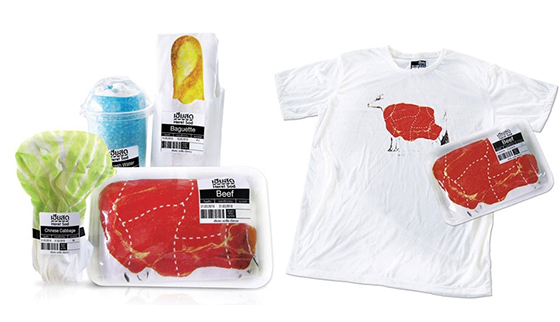 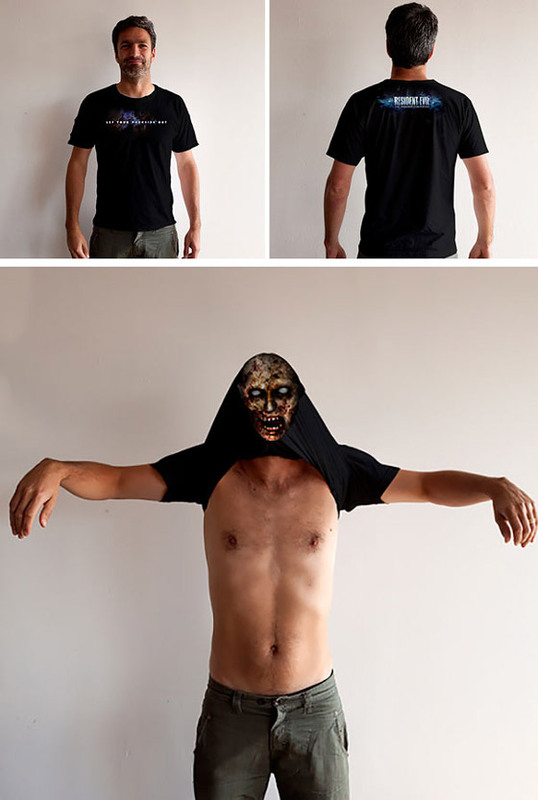 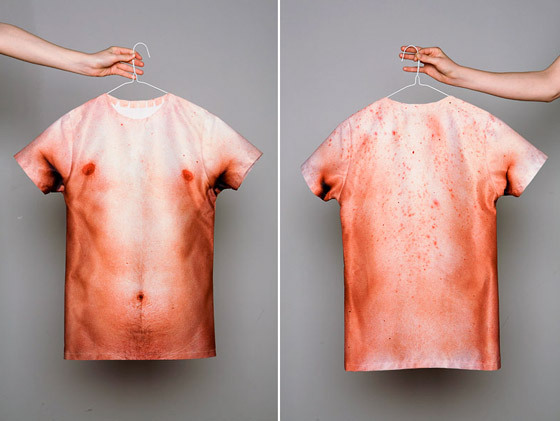 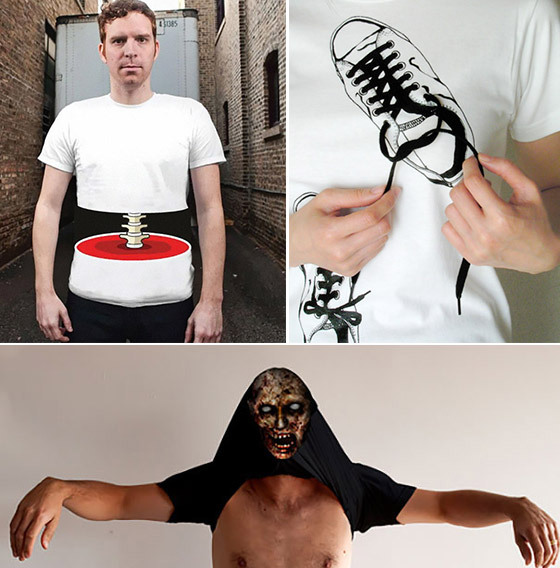 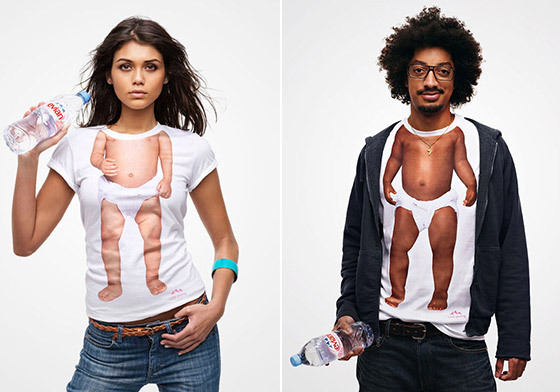 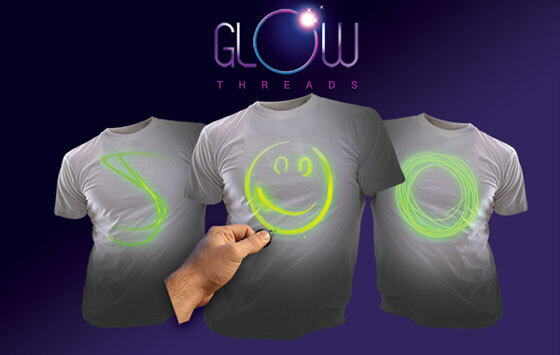 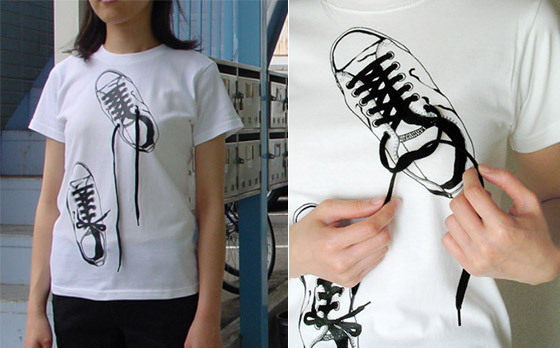 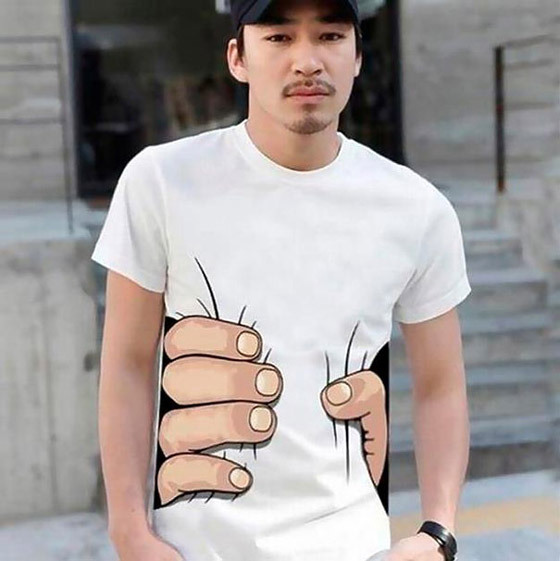 Here we have rounded up 14 Creative and Unusual T-shirt Designs that easily draw your attention. 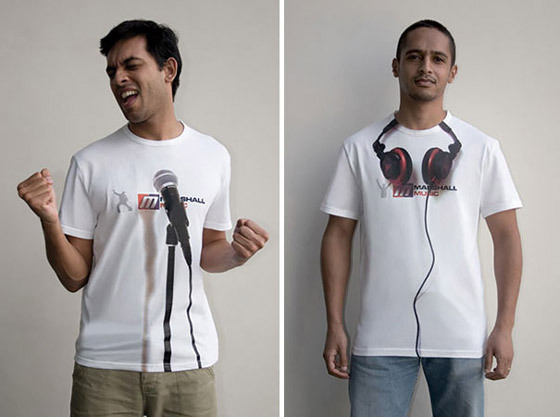 Take a look and let us know which is your favorite.